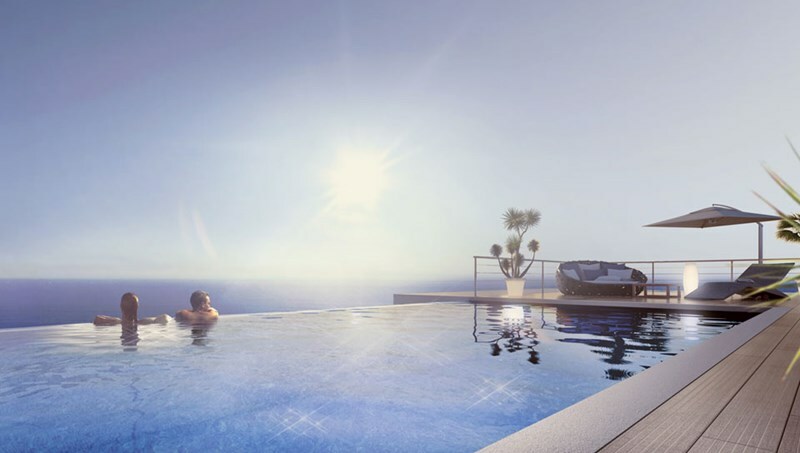 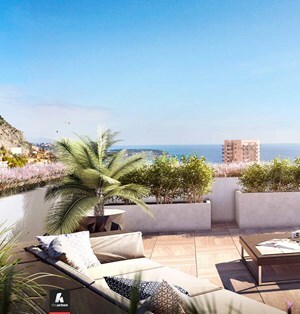 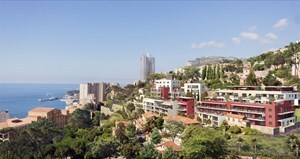 Nestled on a natural site overlooking Monte Carlo, "Monte Coast View" residence enjoys an ideal location with stunning Mediterranean Sea views. 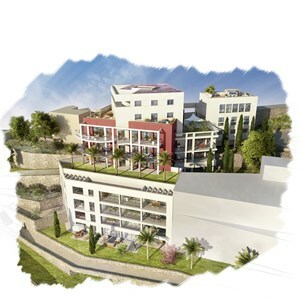 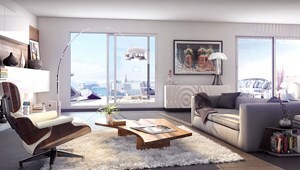 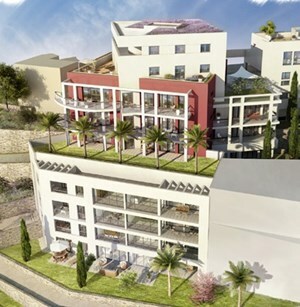 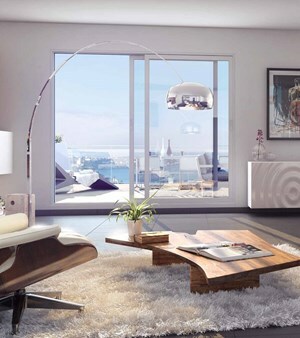 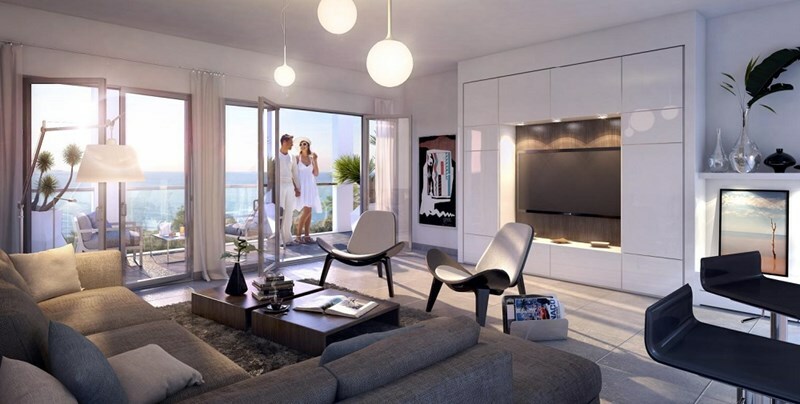 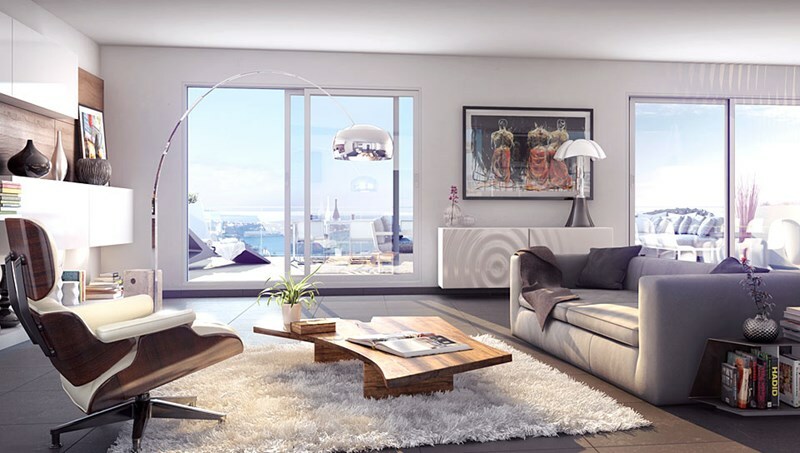 The residence will comprise of three distinct buildings, Sensation, Tentation and Emotion, ranging from studios to 3 bedrooms in a contemporary design with all apartments feeling light and spacious, as well as being well equipped. 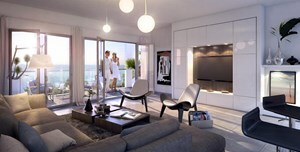 Where possible, apartments can be combined to create larger units where possible. 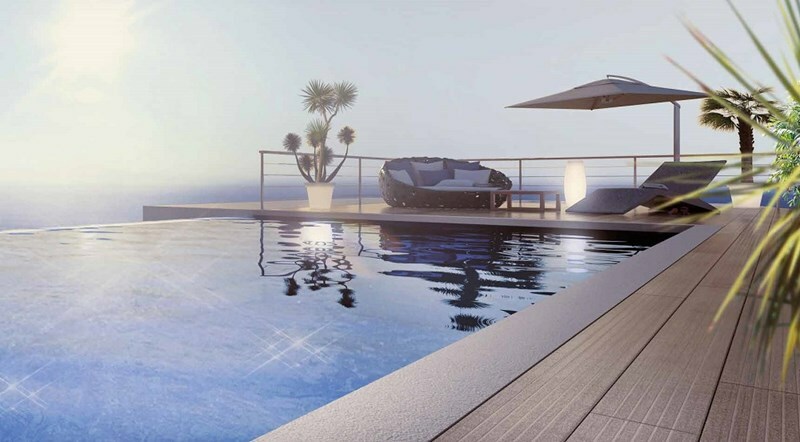 At present we are marketing the Sensation (MCV1) and Emotion (MCV2) buildings which comprise of 51 apartments and 27 apartments respectively. All apartments can be purchased as standard second homes, or as managed/rental properties where owners benefit from 20% VAT recovery and hassle free, tax efficient ownership – please ask me for further details and potential rental income. 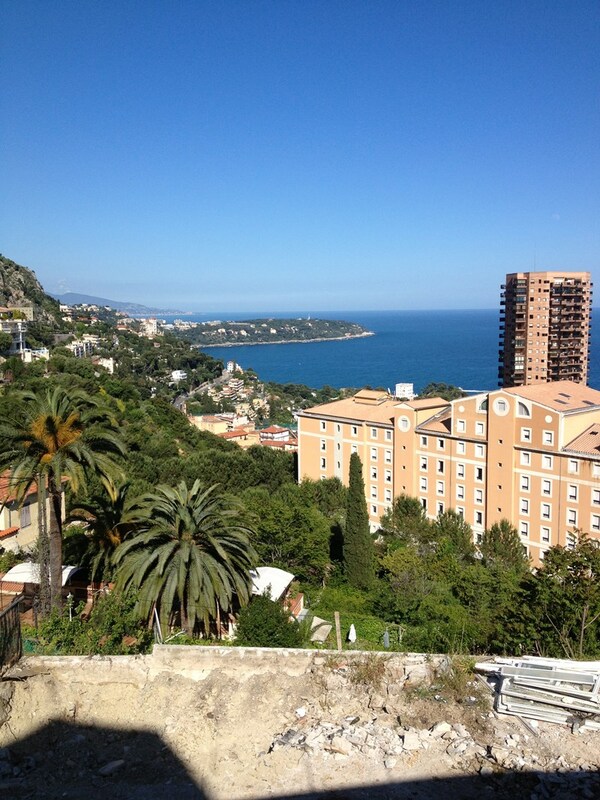 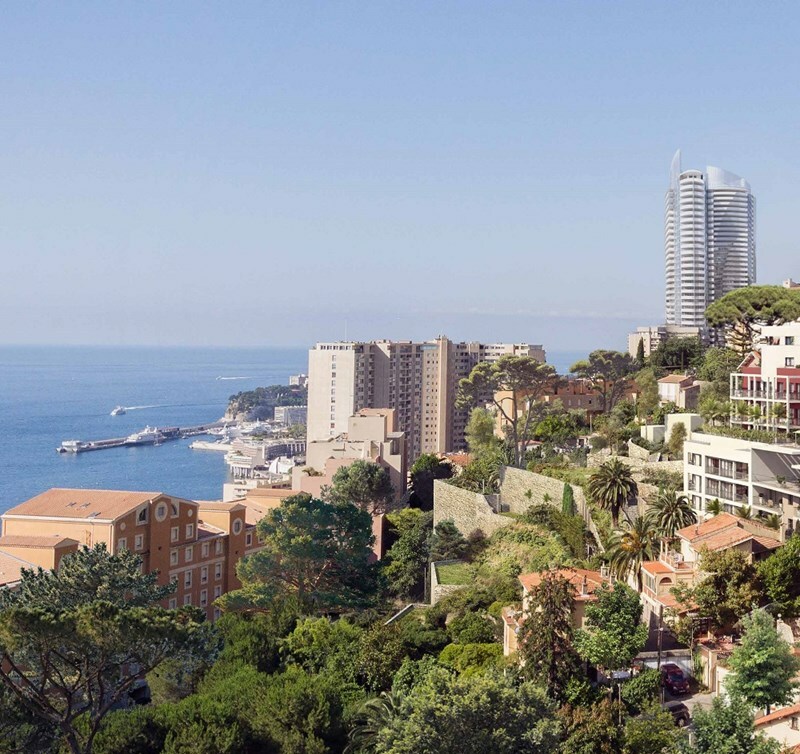 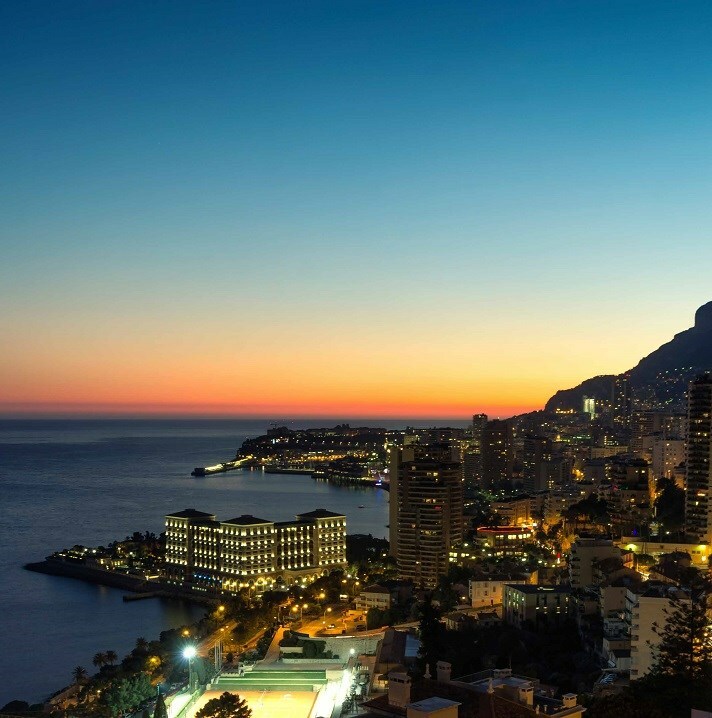 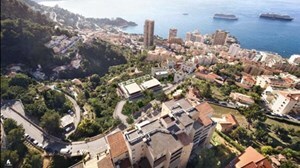 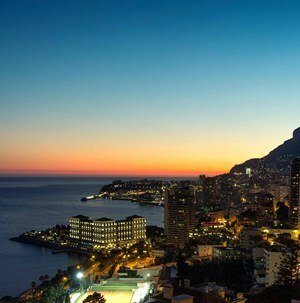 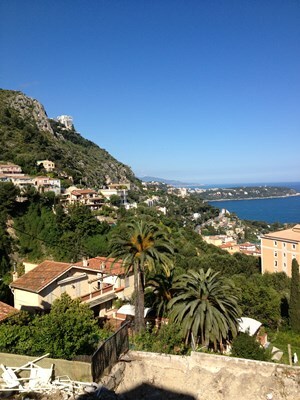 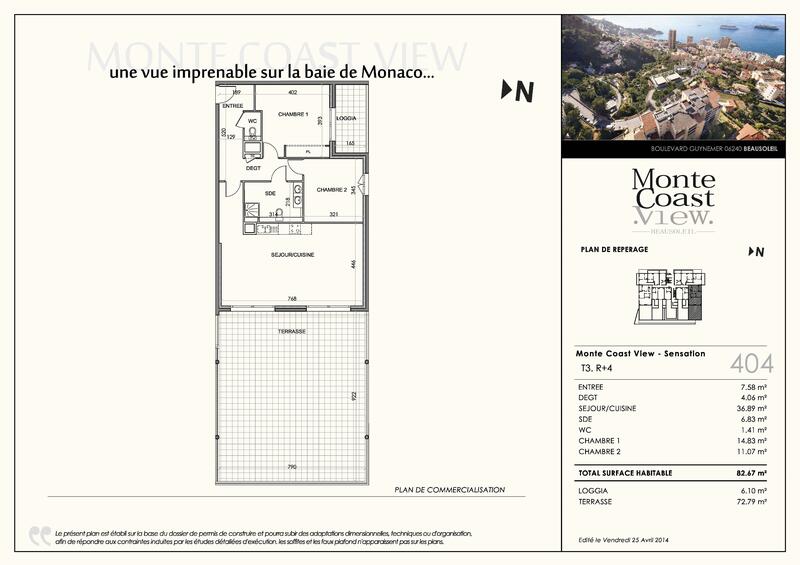 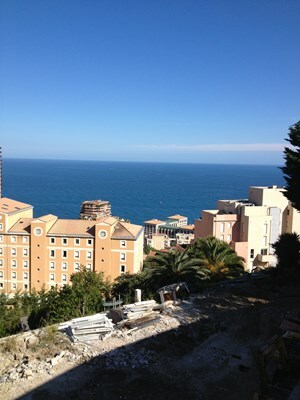 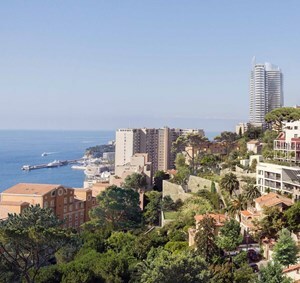 All this combined with a leisurely stroll to the centre on Monaco and the coast line, makes Monte Coast View a great second home and a strong investment. 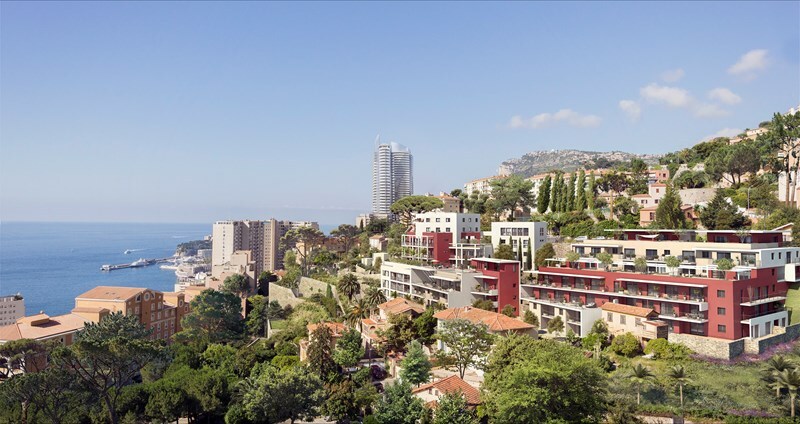 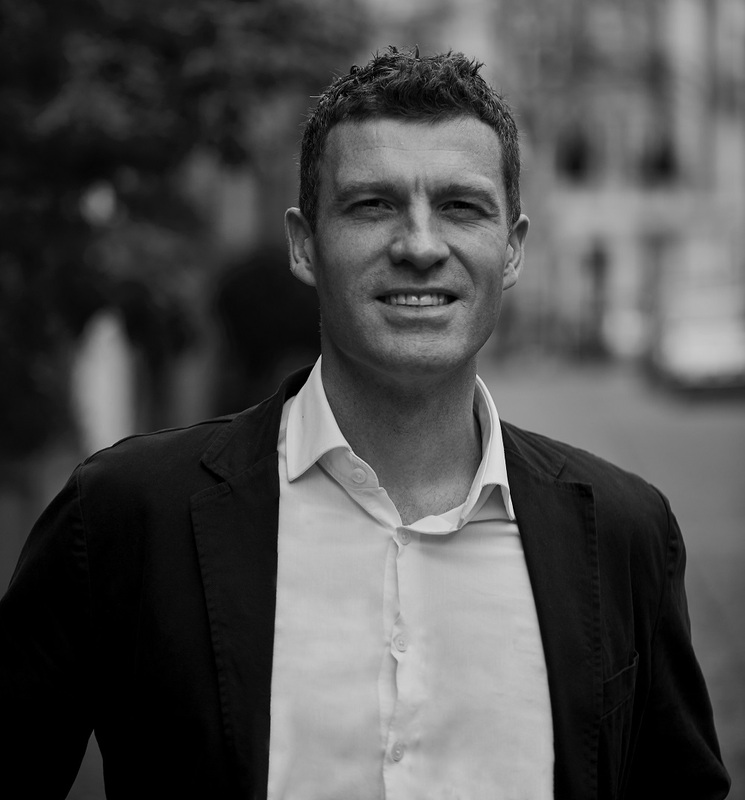 We offer every service and assistance during the purchase process and beyond, from recommended Notaire’s to tried and trusted Foreign Exchange companies and mortgage brokers. 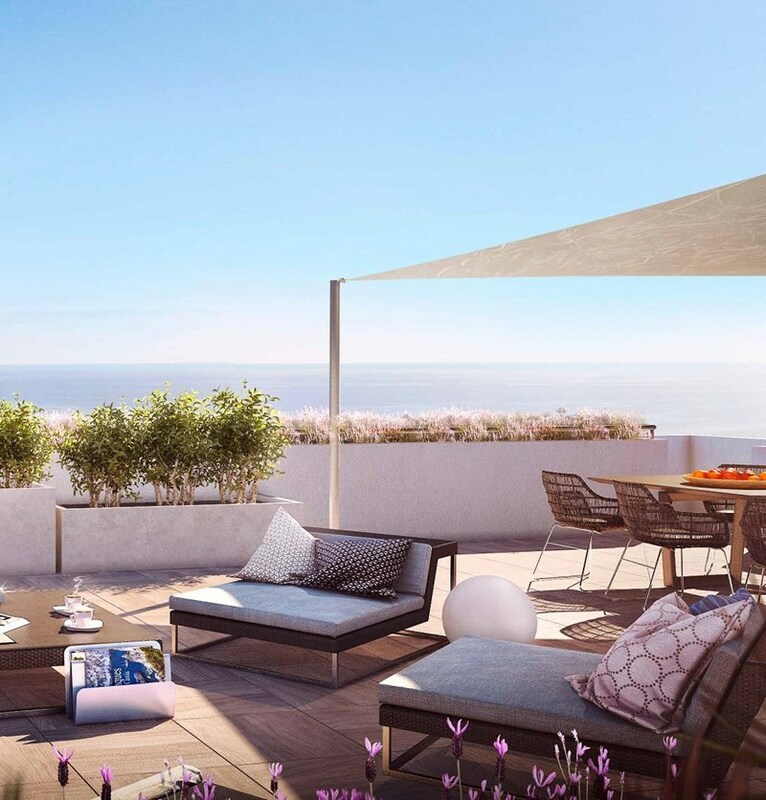 As purchasing in France is a new experience for most of our clients, our aim is to make this as simple and stress free as possible.